We’ve all heard of owners’ representatives in the superyacht sector, but what exactly does this person do? And, do you need one? 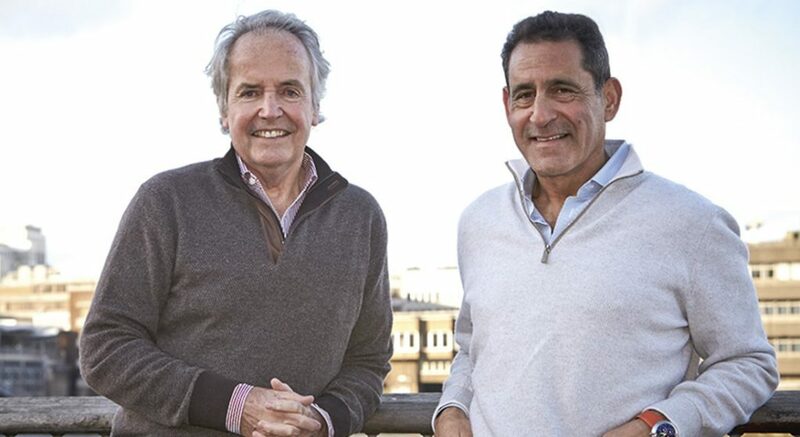 Our editor, Diane M. Byrne, discusses the details in this episode of our podcast series Megayacht News Radio with Peter Wilson (above right), co-founder of MCM. He has taken on the task with a variety of owners over the years, with one of his current clients being the owner of the Feadship Najiba. Does an owner need a formal owner’s representative? Is the role the same as that of a project manager? What criteria should an owner use to select a project manager? At one point should an owner bring in this type of specialist consultant? Furthermore, Wilson discusses what it’s been like working with the owner of Najiba, including how the two came to be introduced. To download this episode, click the cloud icon in the player above. You can also subscribe to Megayacht News Radio via Apple Podcasts, Spotify, MixCloud, or PlayerFM. Look for us on Google Play soon, too. As soon as each new episode gets published, you’ll be the first to know, and listen. For even more from Peter Wilson, especially why he believes it’s important to tell clients “no” when they may not want to hear it, check out our Megayacht News Leadership Series interview from 2013.